WordPress Hosting – Еasy for use, Reliable service, Managed by Experts! Web hosting for small websites or startups. Perfect if you're starting out or creating a simple website. What makes us unique for WordPress?  We will migrate your WordPress site to our platform in minutes without cost, complexity, and without losing your time. Improve SEO. Easily install a free Let's Encrypt SSL certificate to any WordPress install. One point ahead of the competitors! We are The Next Generation of WordPress hosting experts. Our hosting platform is built on the latest SSD hardware. 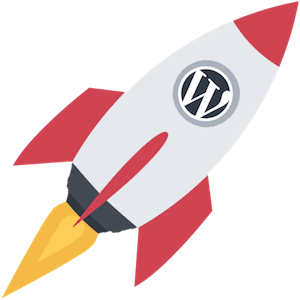 Then we have done a many server-side technology optimizations, to drastically increase WordPress speed. Last, our servers support PHP7 and HTTP/2, and come with a free CDN to make your website fly! Our security experts constantly monitor for WordPress related vulnerabilities and proactively protect our users with custom WAF rules when needed. We also update your WordPress and its plugins automatically, we make daily backups of your hosting account and provide you for FREE SSL certificates for best security and SEO rank. 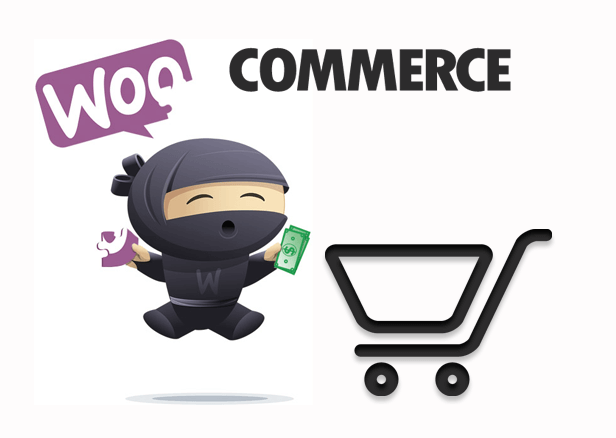 If you're looking for a hosting solution especially optimized for WooCommerce, you can count on our unique handmade hosting solution. We provide multiple server locations and advanced options to make both you and your customers’ experience with eCommerce really fast and enjoyable. Choose your hosting plan and we'll help you get started! Absolutely! Free email hosting is included with all NextPointHost plans. You can create unlimited email addresses in the format [email protected] for a professional, branded look. We also integrate with G Suite if you'd like access to Google apps for team collaboration. Unlike shared hosting, our managed WordPress hosting server environment was designed specifically with WordPress in mind. This means you can enjoy faster page opening, a higher level of protection against WordPress-specific attacks, automatic WordPress updates and Excellent customer support. If you plan to grow your blog or business for more traffic, the benefits of WordPress hosting well worth it, because managed WordPress hosting environment gives you a reliable foundation for expandion. Who will will transfer my site from shared hosting to wordpress hosting? We will transfer existing WordPress sites from old shared hosting to our premium WordPress platform - for FREE. All of your content will be safely moved over so you don't experience any interruption or downtime during the migration process. Why should I host with NextPointHost? Our managed WordPress hosting plans are structured for maximum value when compared to other brands. Enjoy more storage, more email, and free migration services when you choose NextPointHost managed WordPress hosting. Plus, if you ever need a hand, our WordPress experts are available 24/7/365. Do you have user friendly tutorials with more information? Start Your WordPress Site Today!